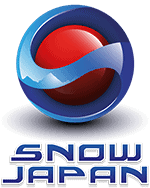 Snow reports closed for 2018/19 season. Akakura Kanko & Onsen as well as Seki Onsen and Lotte will have thier snowlevels updated until they close. SnowJapan.com has detailed data and reporting on Myoko Kogen.